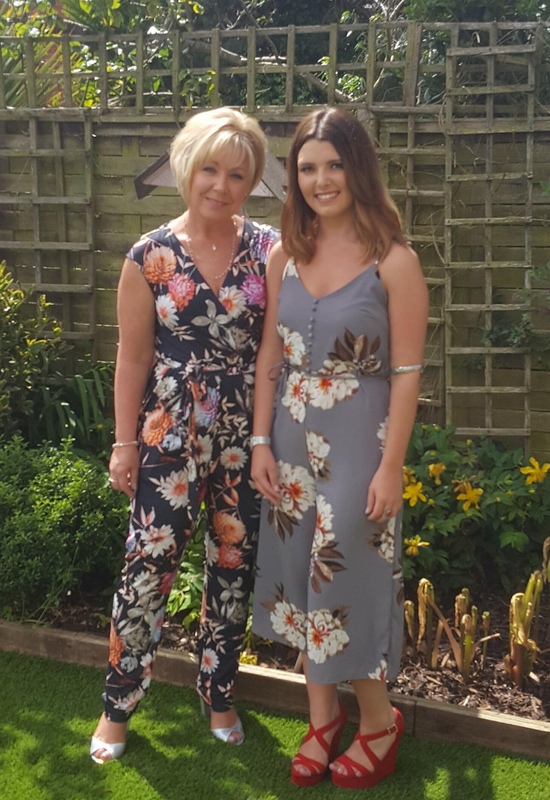 A hospital trust is celebrating the mothers and daughters who devote their working lives to helping patients throughout East Yorkshire this Mother’s Day. Hull University Teaching Hospitals NHS Trust will use its Facebook and Twitter pages to celebrate the contribution of our mother-and-daughter teams. 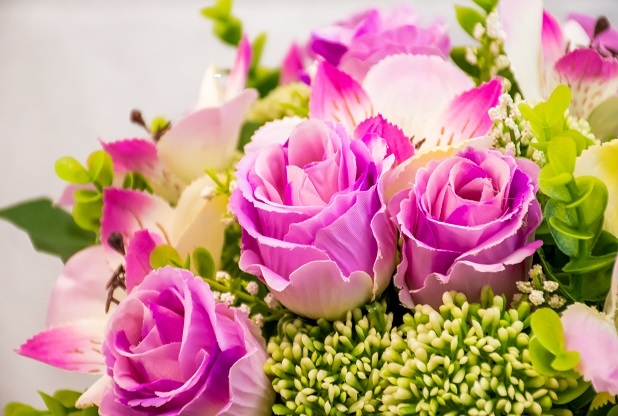 Simon Nearney, director of workforce, said: “We appreciate the vital contribution every member of our staff makes but we’d like to send a special message to the thousands of mothers who work for the trust. Julie Fellowes, 50, was bringing up two young daughters Aimee and Harriet when she pursued her dream of becoming a nurse. “I’d been a printing assistant for years but I had always wanted to be a nurse,” she said. “But going to university wasn’t something someone with my upbringing was encouraged to do. She qualified with a first-class degree and became a registered nurse in 2002, working in infectious diseases before moving into acute medicine and becoming a senior nurse. She joined the gynaecology outpatients team as sister three years ago. 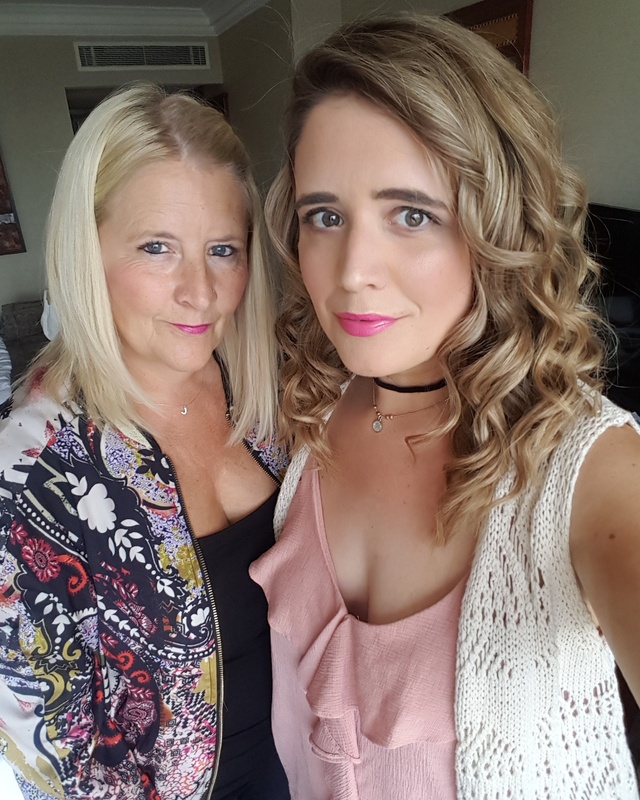 Daughter Harriet was working with young adults with learning difficulties in the community when her mother suggested a career move into the NHS. Harriet joined the trust as a healthcare assistant on Ward 19 at Castle Hill before moving to Hull Royal and working on Ward 120 and the elderly assessment unit. She joined the pre-assessment surgical unit two months ago and plans to train as a nursing associate. Harriet said: “My mum has played a massive part in my decision to train as a nursing associate. I was about four or five when she went to university and I’ve seen how hard she’s worked to get to where she is. Debbie McDonald and her daughter Rachael don’t just work together, they job share as vascular lab assistants in the first floor department of Hull Royal Infirmary. Debbie, 47, joined the trust 18 years ago, first as a ward clerk and then in the vascular department. 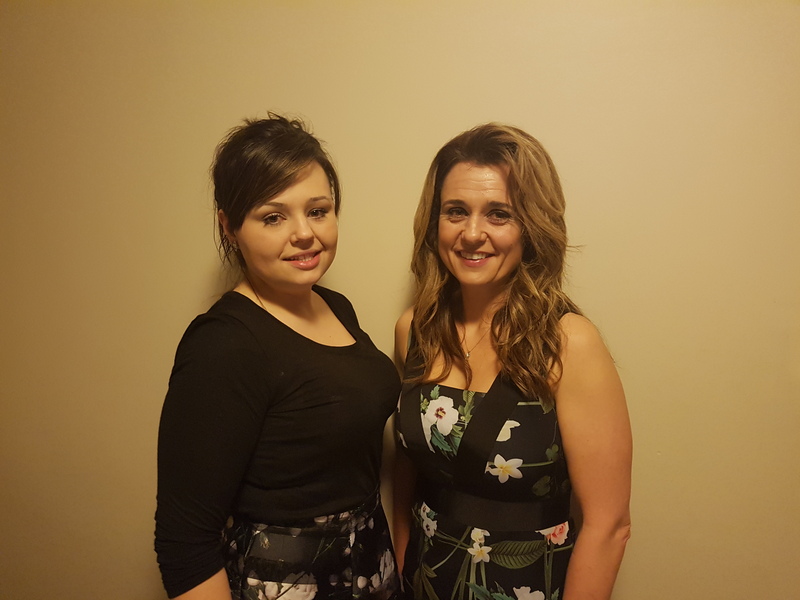 When the trust was looking for a partner to work with Debbie in a job share, Rachael was working for the agency and got the job. She is now employed directly by the trust, splitting the role with her mother. “It’s great because I fit my hours around Rachael,” she said. Rachael, 24, said: “I am studying education at the University of Hull and was looking for work part-time. “It’s fine working with my mum although we get told off by my dad sometimes for taking work home with us. She encouraged Claire to apply and Claire got the job, starting at the trust in 2003. Claire moved on to work in the ENT reception and worked across medical records, reception and the call centre after having her three children. She now works as a patient management assistant at the Queen’s Centre at Castle Hill Hospital, setting up care pathways for patients requiring chemotherapy and radiotherapy. “We can book up to 37 treatments for one patient,” said Claire. “I love my job. I’ve got three children and work just short of full-time hours so it’d have to be a job I’m happy doing for me to leave my children and do these hours. Julie, 60, joined the NHS in the late 1980s while her son and daughter were young before applying for a job as a cardiographer. Now senior cardiographer, she heads a team of 13 carrying out ECGs and fitting day machines to people admitted to the Centre for Cardiology and Cardiothoracic Surgery at Castle Hill Hospital with heart conditions. Julie, who works reduced hours on flexi-retirement , said: “I remember telling Claire she should apply for the NHS because it was a stepping stone and a way to better yourself. “I love my job although I sometimes struggle to get all I need to do finished in the hours I work. I’m really proud of Claire as I know she’s got a hard job too.